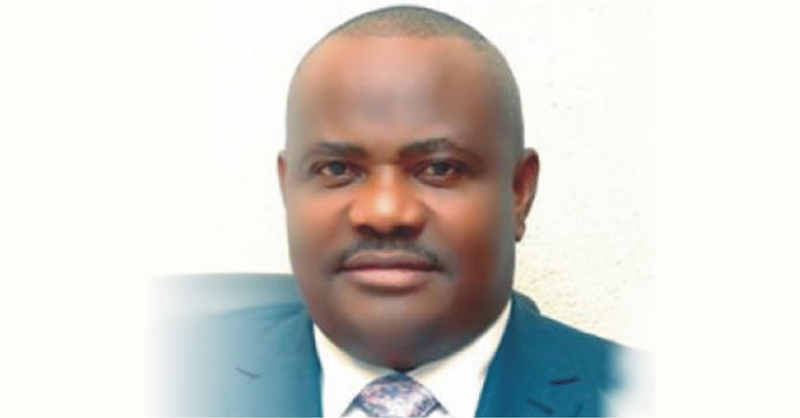 The Rivers State Governorship Election Petition Tribunal sitting in Abuja on Saturday, October 24, 2015 nullified the election of Governor Nyesom Wike, the Peoples Democratic Party (PDP) candidate in the April 11, 2015 governorship election. The Tribunal in its ruling ordered the Independent National Electoral Commission (INEC) has consequently to conduct a fresh governorship elections in the state. Delivering the judgment, chairman of the Tribunal, Justice Suleiman Ambrosa, in his ruling said, “We hereby order INEC to conduct fresh elections”. The governorship candidate of the All Progressives Congress (APC), Dakuku Peterside, had filed a petition on May 3, urging the Tribunal to nullify the April 28 governorship election in all the 23 Local Government Areas of the state and to order fresh election. Rivers Governor Nyesom Wike, through his counsels, Emmanuel Ukala (SAN) and Ifedayo Adedipe (SAN), had also asked the Tribunal to dismiss the petition on the ground that it lacks merit. The defendants further argued that the burden of proof rests on the petitioner who failed to discharge same before the tribunal. On his part, counsel to the petitioner, Akin Olujimi (SAN), prayed the tribunal to grant the reliefs sought in their petition having successfully proved their case beyond reasonable doubt.